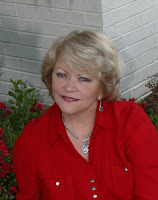 On Wednesday Suspense Sister Roxanne Rustand will share something special with us. 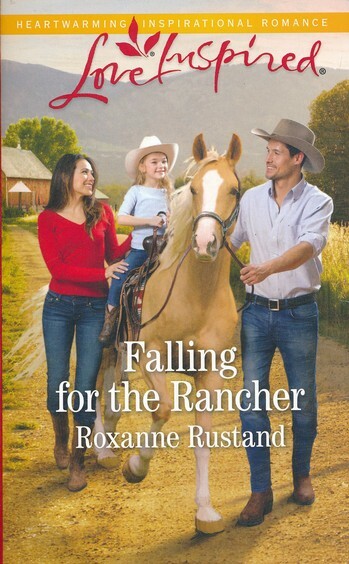 Friday, we’ll visit with Roxanne again as we interview her about her new book, FALLING FOR THE RANCHER. You could win a copy of this great book! Darcy Leighton hopes to someday inherit the veterinarian practice she works for. 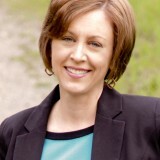 Before she gets the chance, LoganMaxwell buys it and now she may even lose her job. She’ll do anything to convince Logan to let her stay on. I’m trying to hit a major milestone on Amazon.com and I need your help. 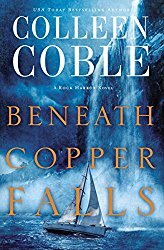 I’m trying to reach 50 reviews each for my last three books, ie. 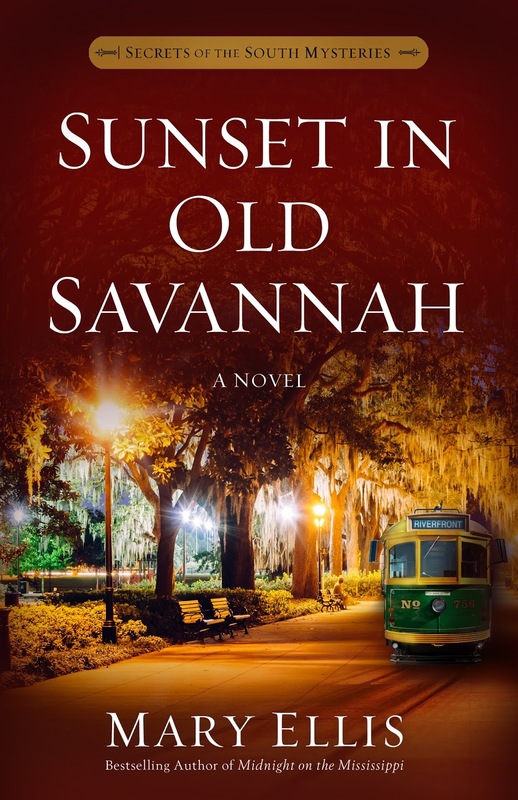 Sunset in Old Savannah, Magnolia Moonlight, and What Happened on Beale Street on Amazon.com. Fifty isn’t just a random number I’ve chosen, it’s the number of reviews required for Amazon to help people who’ve never heard of Secrets of the South Mysteries to find out about them! With fifty reviews, Amazon’s algorithms tell them to start promoting my books. 1. If you’ve read either Sunset in Old Savannah, Magnolia Moonlight or What Happened on Beale Street (or all three!) and haven’t yet posted a review, please take five minutes or less to do so. This isn’t your fifth-grade book report. No need for a five paragraph essay, unless you’d just like to. All that is required is to identify a number of stars from 0-5 and then a few sentences about what you enjoyed most. 2. 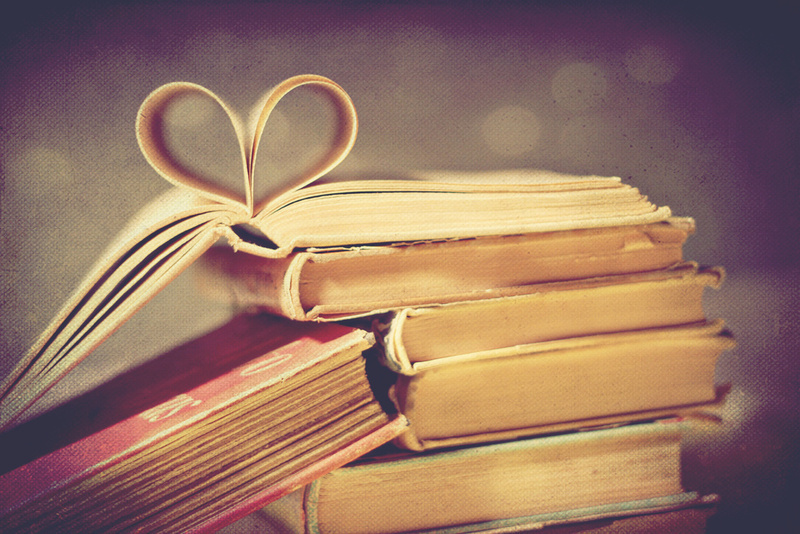 When you see posts from me about my books, Like, Comment or Share them on Facebook. This will help spread the word to others! I can’t thank you enough for helping me in this fashion. All I can say is is my next book in the series, set in Charleston, will be well worth the wait.